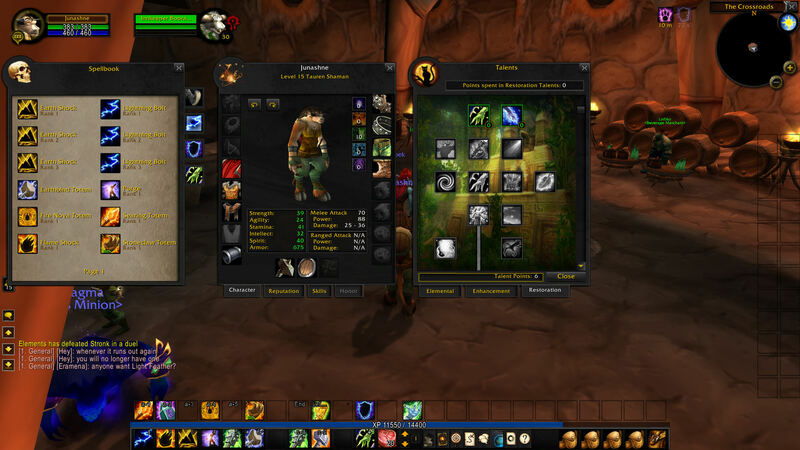 WoWInterface » Developer Discussions » General Authoring Discussion » Releasing a modified version of an older "addon"
Releasing a modified version of an older "addon"
Hi. At one point I was part of the old AI-Art team and I have been given permission specifically on the classic version for release. I know Quokka comes back every now and then, and I have sent him a message to get added to the curator team again. My question, is can I release an "AI-Art: WoW Classic", if I already have his permission within my own curator page without being added on as a curator to the original project? The reason I ask, the original works have been abandoned, but I have permission specifically for the 1.12 files. If I have done work to make them work (which I did this weekend, still more to do) as long as I credit and have the permission can I not curate? My question, is can I release an "AI-Art: WoW Classic", if I already have his permission within my own curator page without being added on as a curator to the original project? If you have his permission to release AI-Art for Classic, then yes. 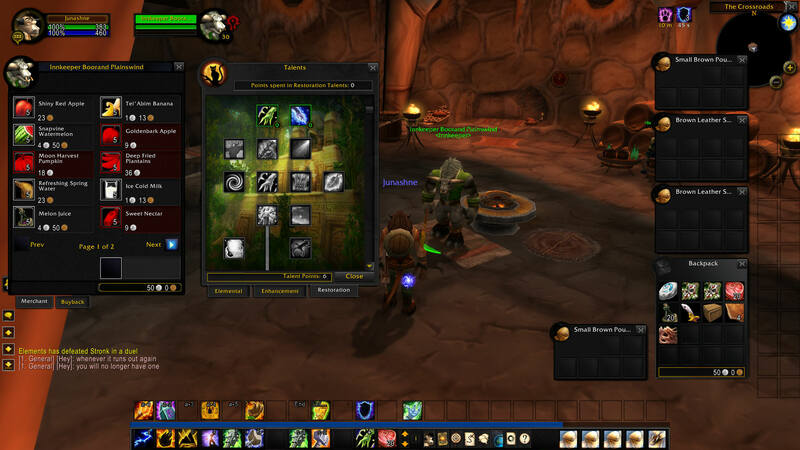 Given those images are showing the talent trees and addons aren't by default enabled in the Classic demo, I'm not sure what you are using to create your version. 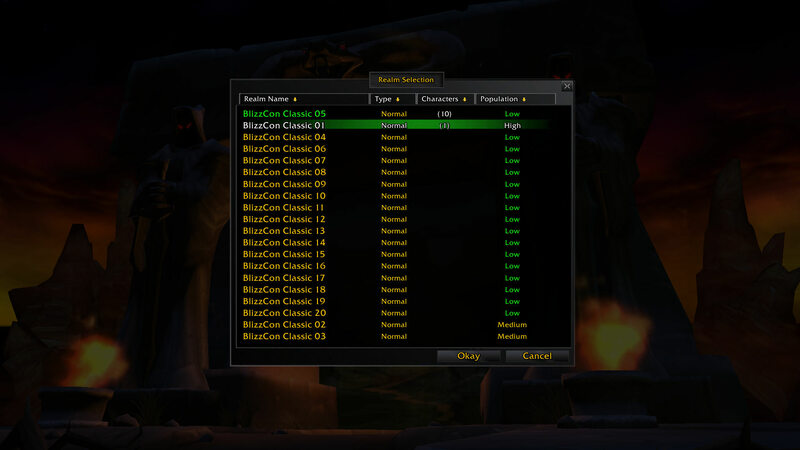 We have been told the the Classic UI API will be based on the current (BfA) systems so whatever work you've done may well not work with Classic live. 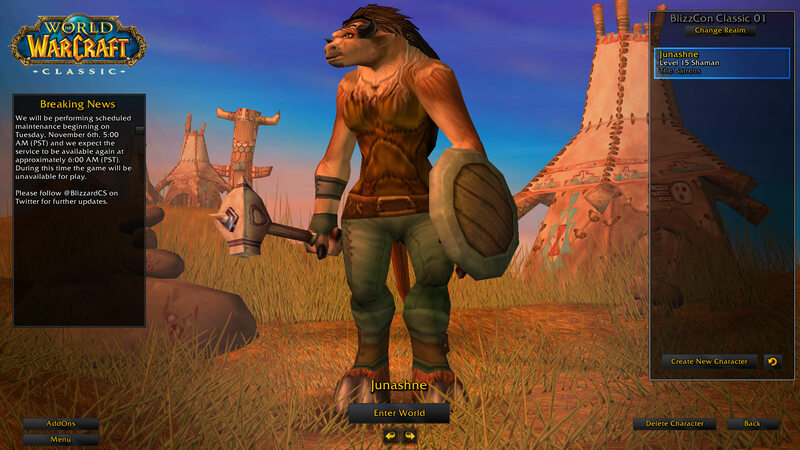 On the other hand anything created in BfA should work in Classic when it goes live with exception to the changes in the bar/bag possibly some other frame layouts if you're just re-skinning the default UI. Last edited by Fizzlemizz : 11-06-18 at 05:42 PM. Classic uses the talent trees as they existed in Classic. And AI-Art is just graphic overrides. Last edited by eqsanctum : 11-11-18 at 07:13 AM. I was indeed a bit slow realising it is an art only addon, oops . Good luck. Naw man it's all good. I can't tell you by the way, how many times I used DUF and DA Art. If it wasn't for you I wouldn't have had fun for many many many game play sessions! 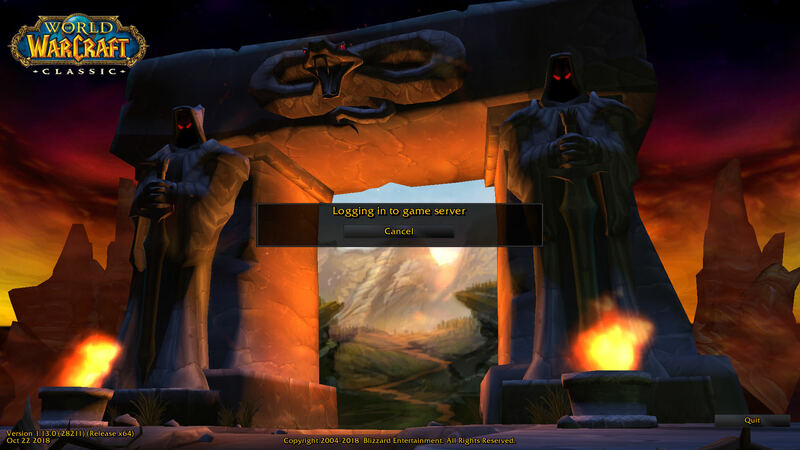 Update: Quokka made me a curator again, so in the future there will be a "Ai-Art: WoW Classic" for release! Last edited by eqsanctum : 11-12-18 at 04:04 AM.